Formed in 2010, our combined Boys Varsity and JV teams consist of players attending Jackson, Cascade and Everett High Schools. ELC competes in the Wesco league as a 4A D1 team, under governance by the Washington High School Boys Lacrosse Association (WHSBLA). 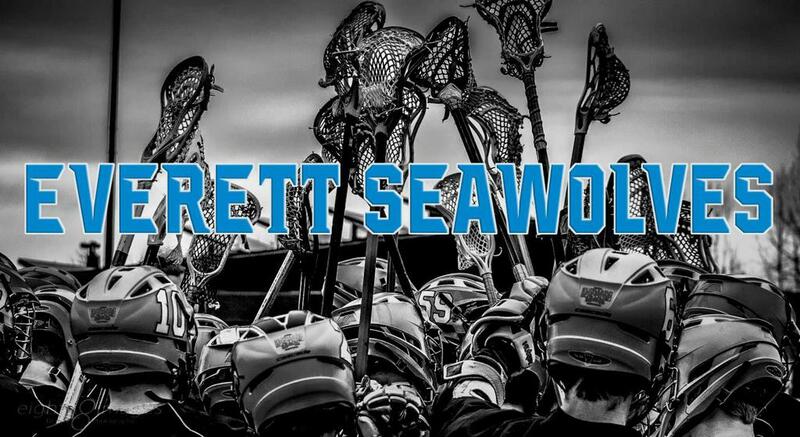 ELC player families can follow their favorite Seawolves team during each lacrosse season by accessing their team page (e.g. Boys HS Varsity, Girls 56 Blue) and/or by using the SportsEngine mobile app. Whether you're at home or on the go, you can check your team's schedule, upload game day photos, post comments and more. Locate your age group and team below. If you don't see your team, the team page may not be activated or your coach has opted for a private page. If the page is private, log in to your SportsEngine account to view the page. Learn more about using team pages or the SportsEngine mobile app. Join the HS Boys Facebook Group!